TGIM! This week is an especially exciting one for me. 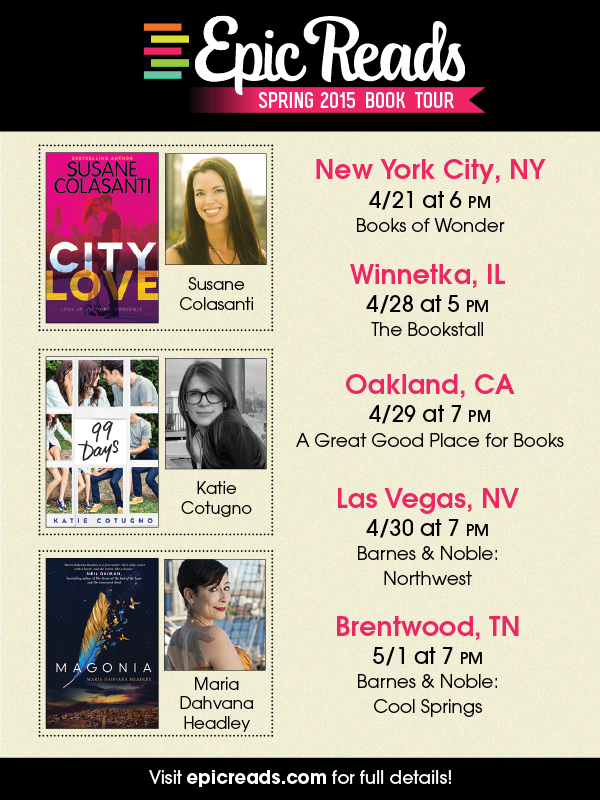 The City Love book tour continues this week with the Epic Reads Spring Tour in IL, CA, NV, and TN! Hopefully this tour is coming to a city near you so I can see your smiling face. But no worries if not. 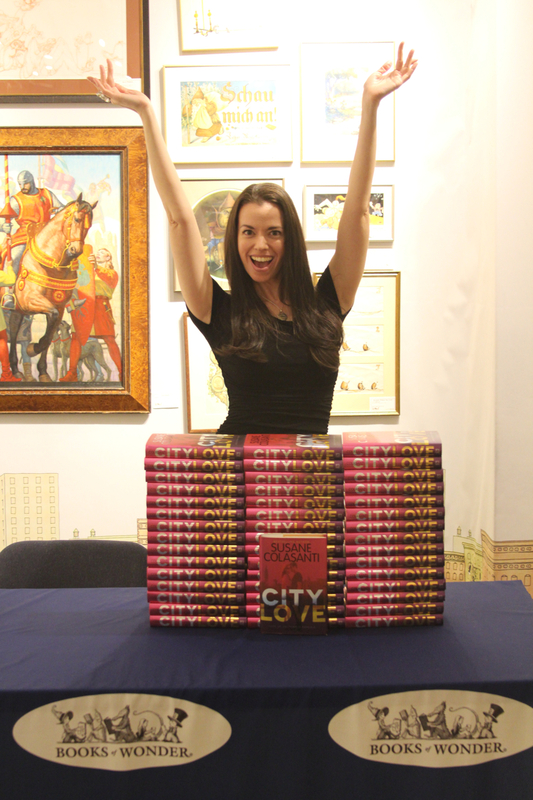 You can still snag a signed copy of City Love from Books of Wonder. They have a bunch of signed copies from our launch event last week! 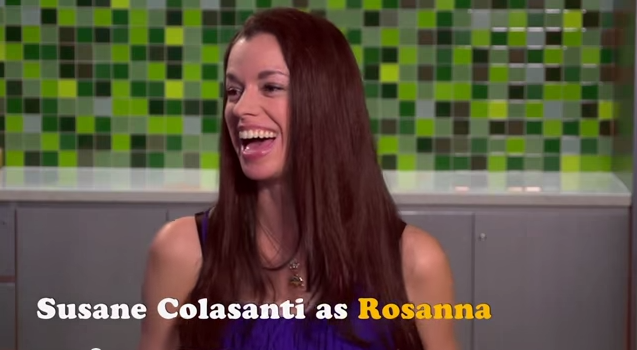 Can I just tell you how much fun I had with Katie Cotugno and Maria Dahvana Headley? Their new books, 99 Days and Magonia, are so hot you best read them with a fire extinguisher handy. 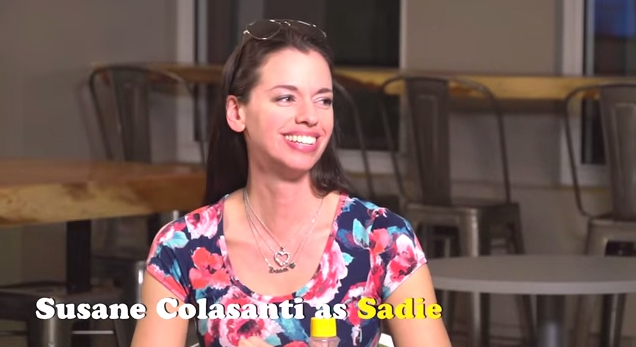 And they are the sweetest, funniest, most interesting ladies you could hope to meet. This will be one epic week indeed. 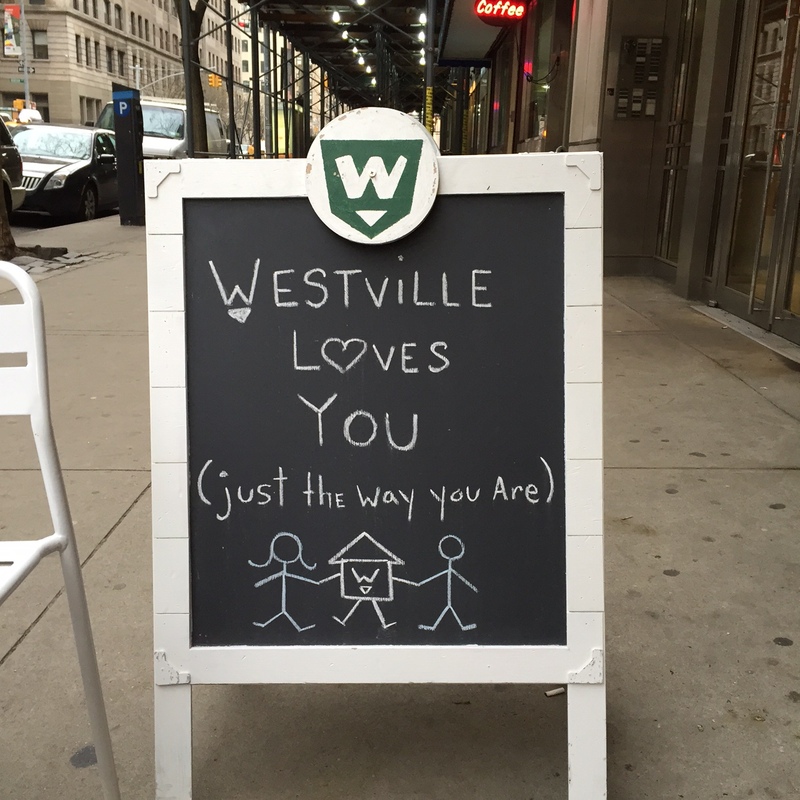 Thanks to everyone who has supported City Love and for showing your #citylove on social. Stay tuned to my Instagram, Twitter, and Facebook for fabulousness from the road. It is okay to be exactly who you are. Just let your true self shine. But I like the idea of celebrating Earth Day every day. Every day is a good day to respect our planet and how every single thing on it is connected. 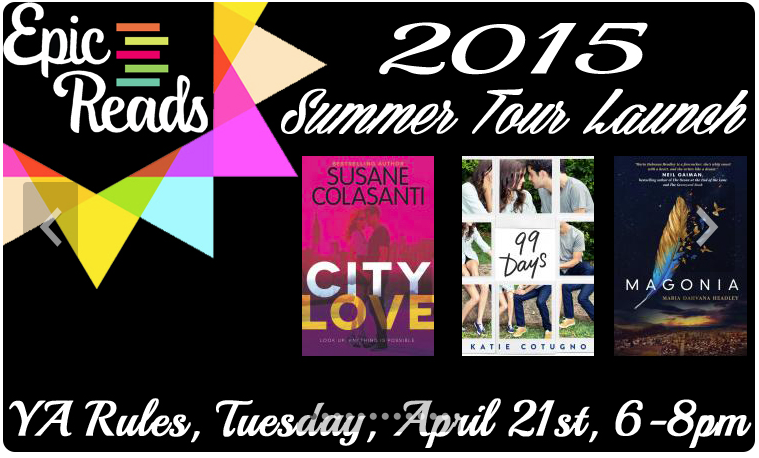 The Epic Reads Spring Tour has been announced! I will be coming to Chicago, San Francisco, Las Vegas, and Nashville next week! Who am I touring with? Oh, only Katie Cotugno and Maria Dahvana Headley, who have two shiny new books out that will rock your world. Our publisher wasn’t kidding when they called this tour epic because it is going to be legen…wait for it…dary. Legendary! Today is the DAY. City Love is in stores now! For those of you in the New York City area, I’ll be kicking off the Epic Reads Spring Tour tonight with a launch event for City Love at Books of Wonder, 18 West 18th Street, from 6:00 to 8:00pm. How much would I love to see your smiling face? So. Freaking. Much. More events are coming your way! Check out my book tour schedule to see if I’ll be spreading the love to a city near you. 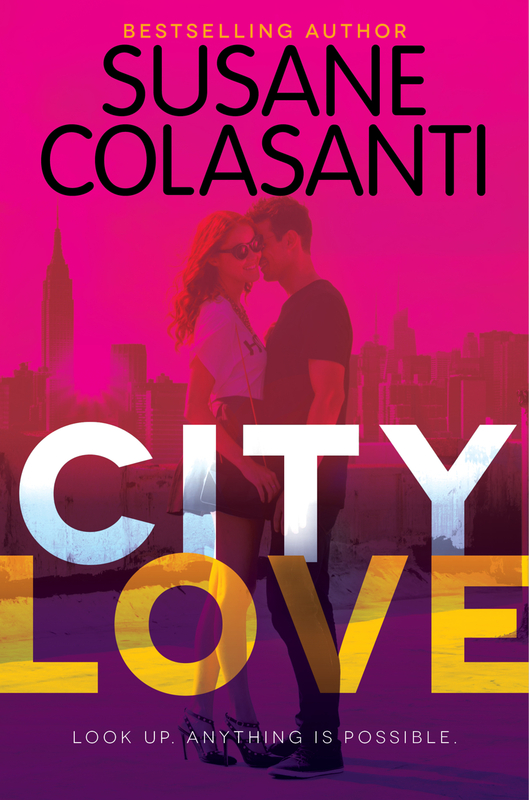 Thanks to The Book Geek, Justin’s Book Blog, and A Glass of Wine for early reviews of City Love. And thanks to everyone who will be picking up a copy of the book this week. City Love ordering links can be found here. 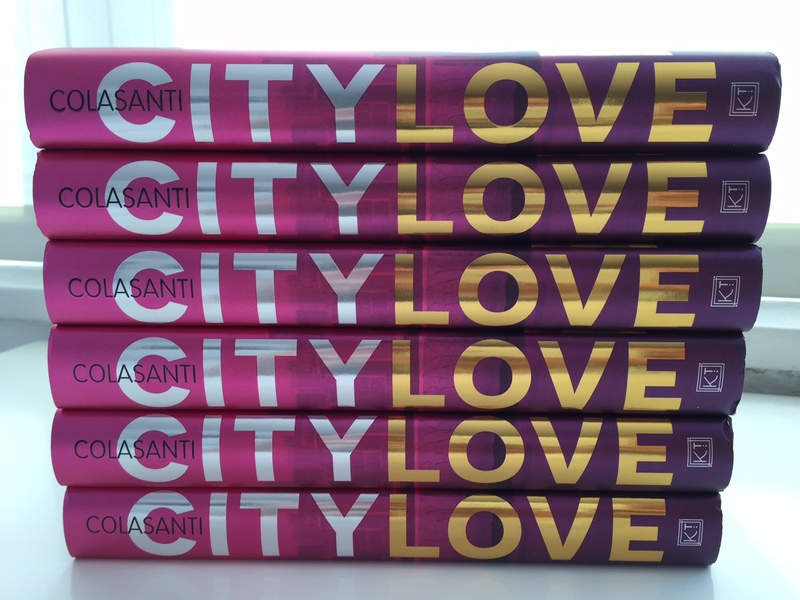 …City Love will be out in the world!